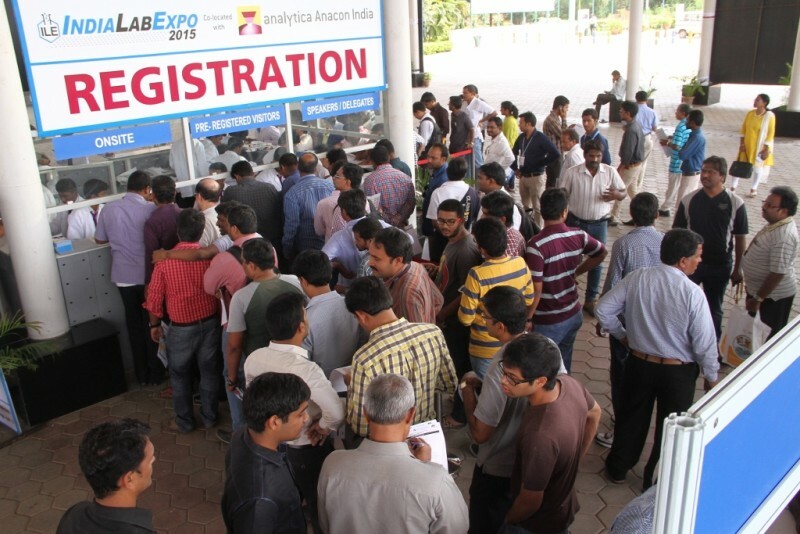 The ninth annual edition of analytica Anacon India and India Lab Expo, India’s leading trade fairs for the laboratory technology, analysis, biotechnology and diagnostics market, take place from October 20 to 22, 2016 at the HITEX Exhibition Centre in Hyderabad. The trade fairs bring together internationally renowned exhibitors, consultants, business experts and key government officials on one common platform to discuss global best practices and seek solutions to some of the most pressing challenges related to the industry. 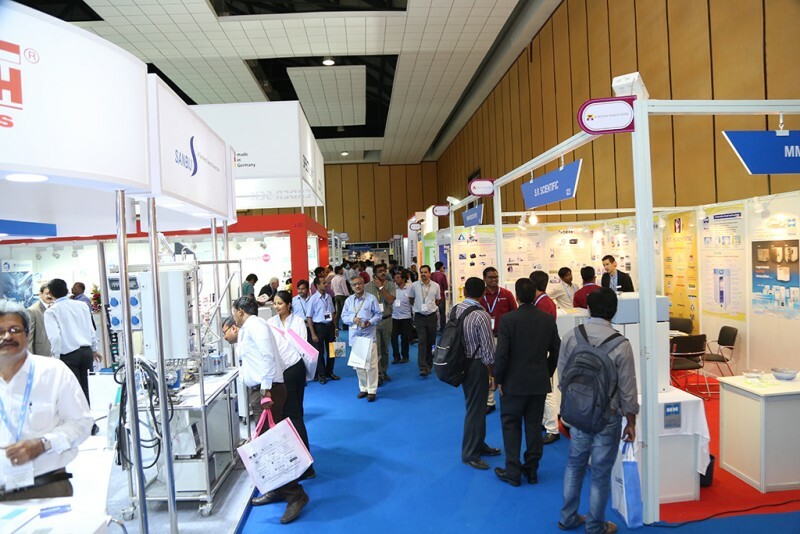 Visitors can look forward to the analytica Anacon India conference, which is organized by the Indian Analytical Instruments Association (IAIA) and focuses on technical subjects and market trends. From October 20 to 21, the conference covers more than 18 technical topics under the following four key sessions: Regulatory Aspects for Pharmaceutical Laboratories, Bioanalysis and Bio-Pharmaceuticals, Food safety and Clinical Diagnosis. Alongside the exhibition and the conference, the Buyer-Seller Meetings are one of the highlights of the event facilitating direct contact between exhibitors and potential clients from domestic and international markets through pre-scheduled meetings. After the success in 2015, also this year top decision makers and VIPs are expected, seeking for new equipment, technologies and solutions. “At Messe München India, we believe in offering strong value proposition to our participants by providing them ample networking and business possibilities. This year, we offer business matchmaking opportunities prior and during the event”, Singh added. For the first time ever, the Indian trade fairs stage a Live Lab. Following the model of the German parent fair analytica in Munich, lab bench presentations allow manufacturers to present their latest products and systems in actual use. Visitors get practice-oriented insights and can experience all common techniques as well as special-purpose methods in real laboratory surroundings. Besides, an educational workshop and live demonstrations on health safety in laboratories are organized alongside the exhibition. The concept is unique: Visitors not only receive valuable tips from safety professionals and learn how to prevent themselves from accidents, like from fires and explosions. The show also includes impressing experiments. The trade fairs have garnered official support of leading trade bodies and associations including the Indian Analytical Instruments Association (IAIA), Ambala Scientific Instruments Manufacturers Association (ASIMA), Bulk Drug Manufacturers’ Association (BDMA), The Federation of Small & Medium Enterprises (FSME), The Federation of Telangana and Andhra Pradesh Chambers of Commerce and Industry (FTAPCCI), Indian Chemical Council (ICC), Indian Drug Manufacturer’s Association (IDMA), Telangana Chambers of Commerce and Industry (TECCI), National Small Industries Corporation (NSIC), SPECTARIS trade association Analytical, Bio and Laboratory Technology from Germany and the Swiss-Indian Chamber of Commerce. Industry leaders such as Abdos Labtech, Agilent Technologies, AJ Instrument, Akshaya Scientifics, Art Lab Equipments, Brand Scientific Equipment, Cryogen, Honeywell, IKA India, Merck Millipore, Newtronic Lifecare Equipment, Osworld Scientific Equipments, Shimadzu and Waters India showcase their products and services. Visitor pre-registration is available online now. More information: www.analyticaindia.com.